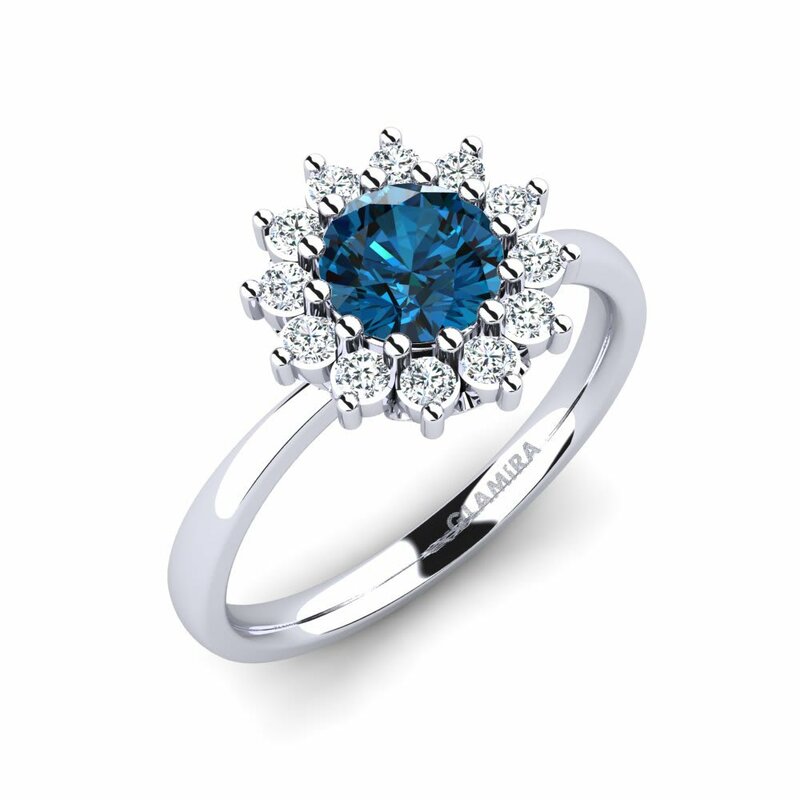 Is it possible to own a piece of a blue sky? 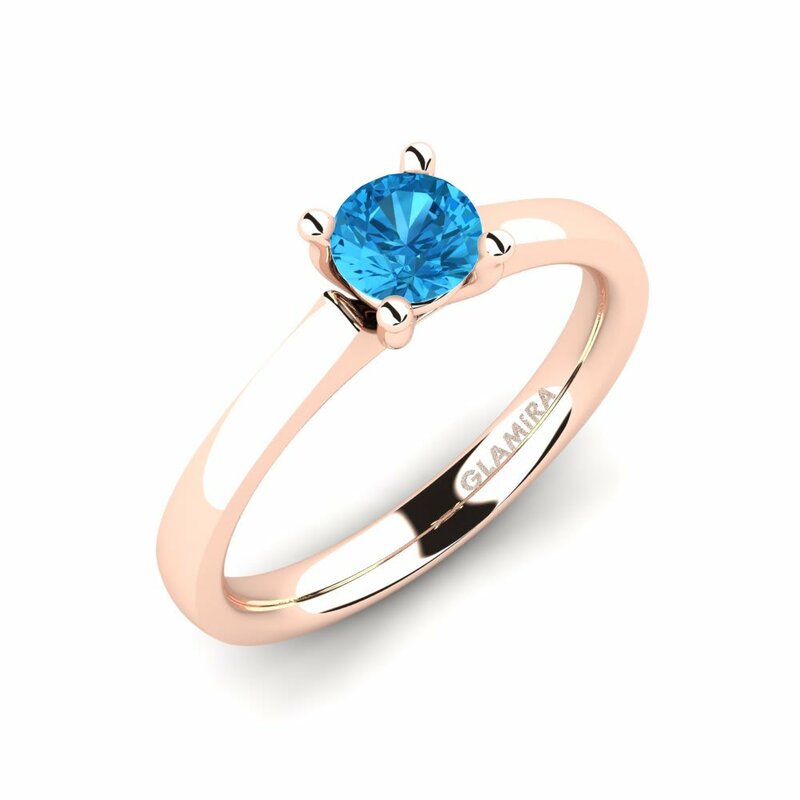 GLAMIRA says “Yes” with its one-of-a-kind collection of blue topaz rings. 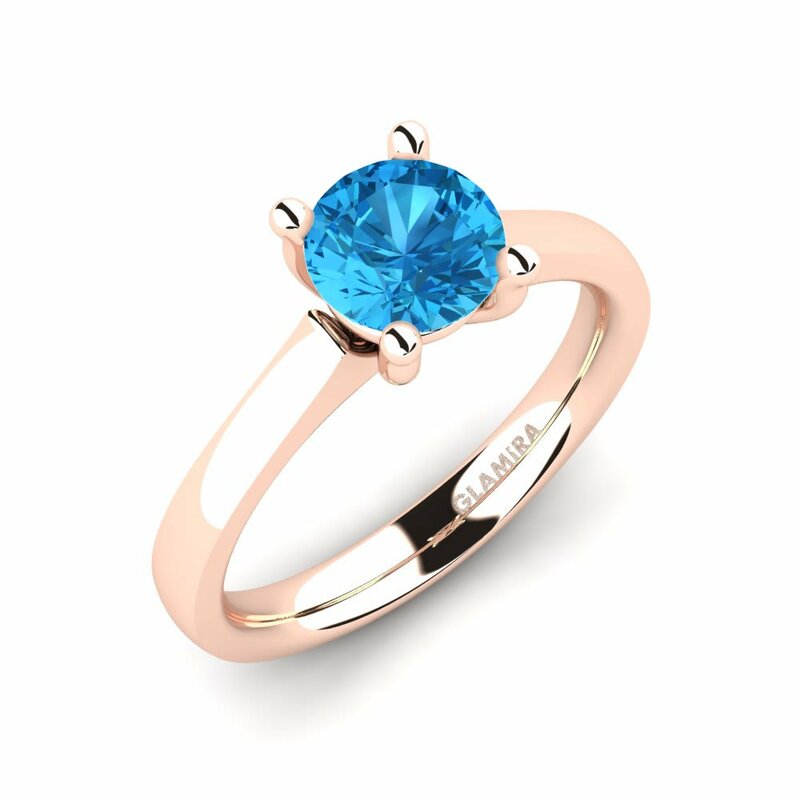 Being the object of numerous legends and some parts of Bible blue topaz is one of the most popular semi-precious stones of the jewellery sphere. 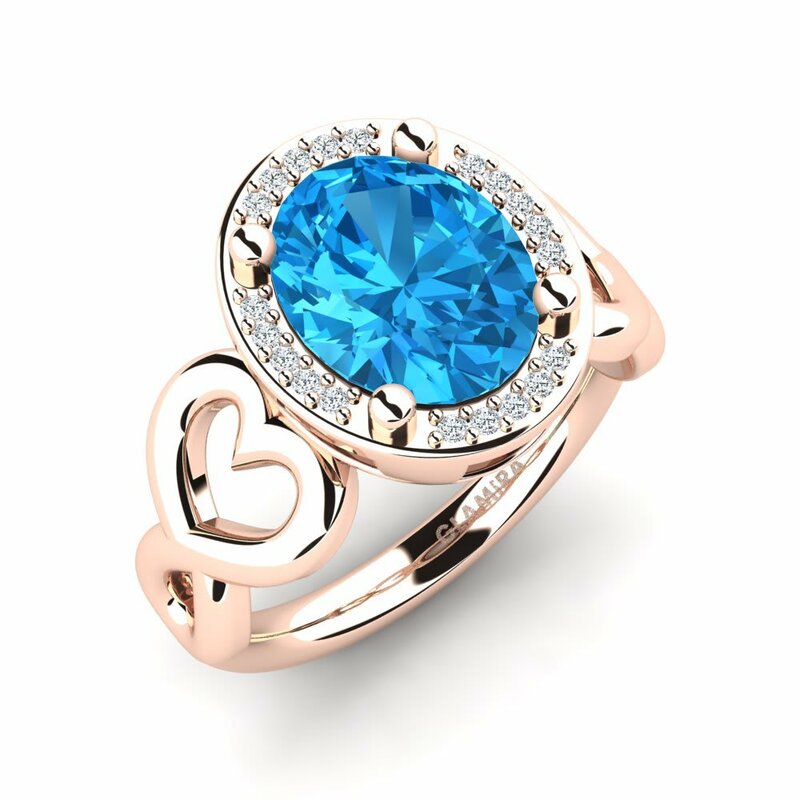 It brings self-consciousness to its owner so it will be much easier to express important feelings and emotions. 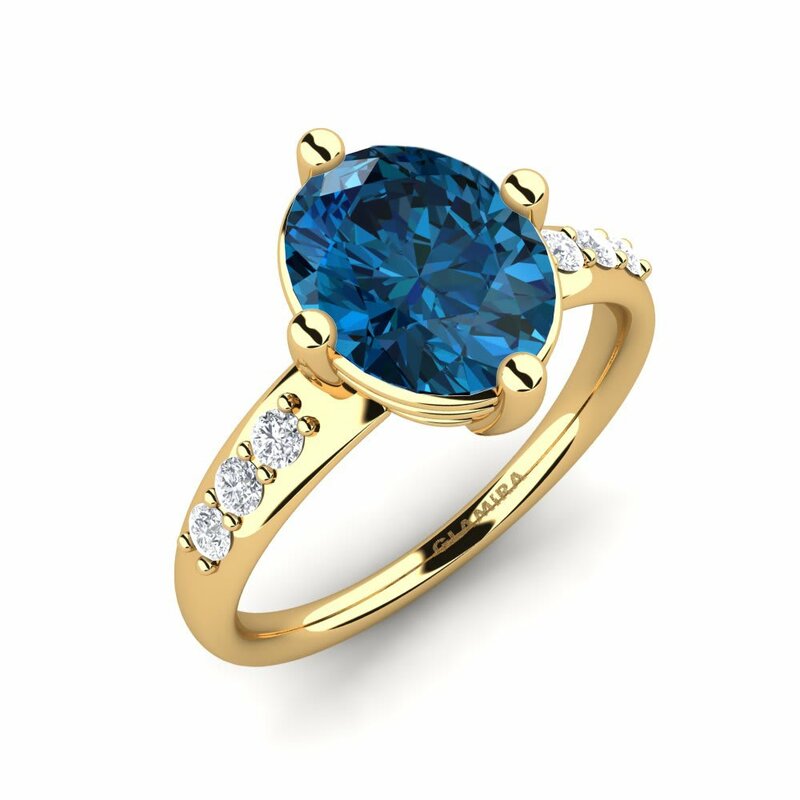 Its magic cold shine gives this stone lofty appearance making it the most beautiful talisman. 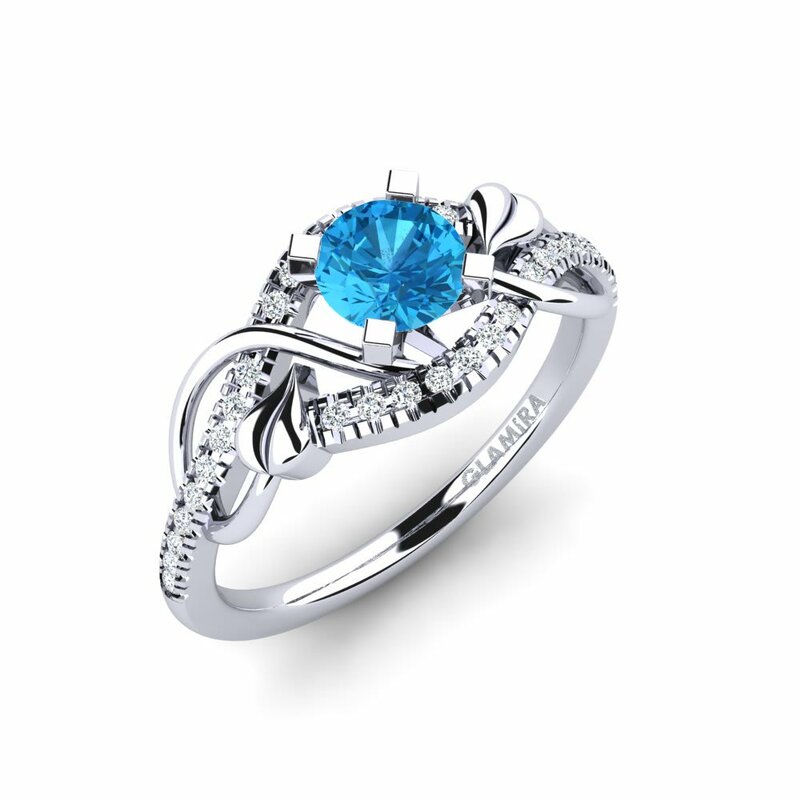 If you want to catch the view of a blue sky customize your ring with tiny diamonds and enjoy being in heaven!